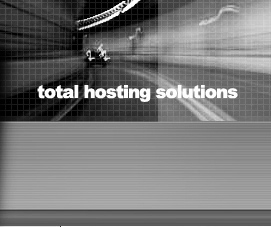 This web hosting account is mostly used because of it's rich features. The Professional plan complete with 1000 MB disk space and 5000 MB Data transfer unlimited MySQL databases, free SSL access, unlimited mailing lists and 10 addon domains. For less than $15 per month, you have own a fully loaded web hosting plan for your web site.